Publisher: Geoffrey Nevine October 12, 2017 This information is provided solely as a guideline. Foods containing sugars and starches can promote tooth decay, especially if they stay in contact with your teeth for a long time. Eating or drinking sweet or starchy foods between meals is more likely to harm teeth than eating the same foods at meals and then brushing. Follow the tips below for healthy teeth. Between meals, eat few foods or beverages containing sugars or starches. If you do eat them, rinse your mouth afterward to reduce the risk of tooth decay. Rinse your mouth after eating dried fruit. Brush and floss teeth regularly. Use fluoride toothpaste. Ask your dentist or health care professional about the need for supplemental fluoride, especially for children and if the water you drink is not fluoridated. 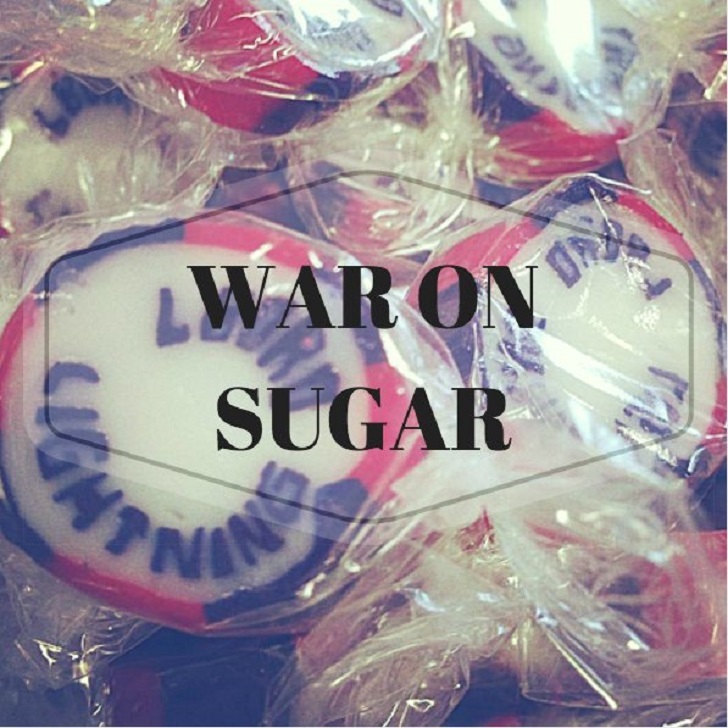 Sugar substitutes such as saccharin, aspartame, acesulfame potassium, and sucralose are extremely low in calories. Some people find them useful if they want a sweet taste without the calories. 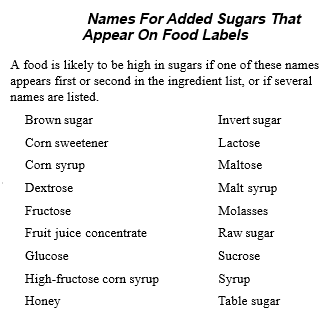 Some foods that contain sugar substitutes, however, still have calories. Unless you reduce the total calories you eat or increase your physical activity, using sugar substitutes will not cause you to lose weight. Behavior. Intake of sugars does not appear to affect children’s behavior patterns or their ability to learn. Many scientific studies conclude that sugars do not cause hyperactivity in children. Weight control. Children and adults have increased the amount of sugars they consume. This has contributed to higher caloric intakes. Foods that are high in sugars are often high in calories but low in essential nutrients. When you take in extra calories and don’t offset them by increasing your physical activity, you will gain weight. As you aim for a healthy weight and fitness, keep an eye on serving size for all foods and beverages, not only those high in sugars. 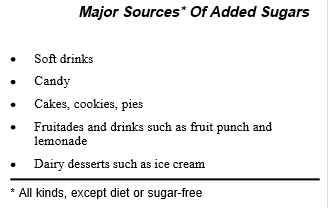 Choose sensibly to limit your intake of beverages and foods that are high in sugars. Remember the simple tips to keep your teeth and gums healthy. Get most of your calories from grains (especially whole grains), fruits and vegetables, low-fat or non-fat dairy products, and lean meats or meat substitutes. Take care not to let soft drinks or other sweets crowd out other foods you need to maintain health, such as low-fat milk or other good sources of calcium.